This seal is made in the UK by the people who make seals for the NASCAR race series. Superior to any other seal, it features a double lip, and steel outer housing. 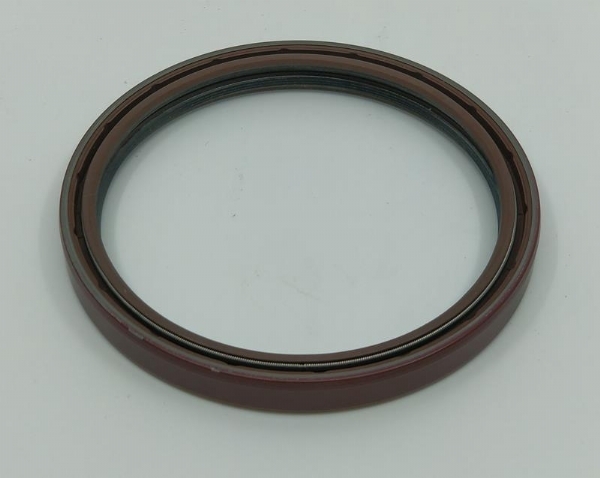 If you’re looking for the ultimate rear main seal for a Small Block Ford, you’ve just found it.